I bought this to decorate my Mother's door in her Assisted Living Facility. Economical and generous size. 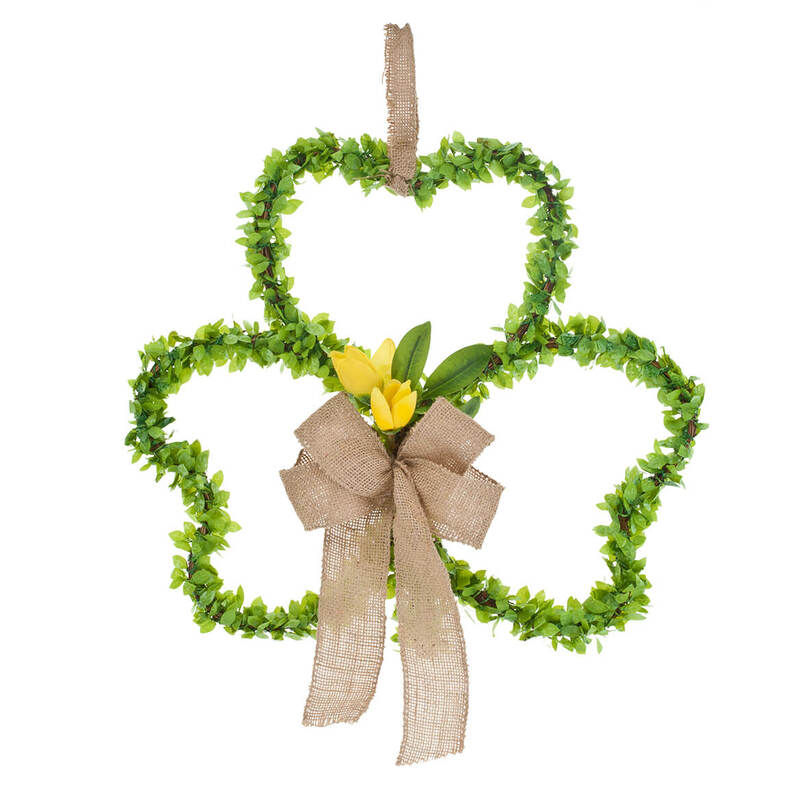 Brilliant Green Shamrock is perfect for St. Patrick's Day. I use it as a door decoration. Hung this wreath on my apartment door. It is much prettier than its picture. I've gotten a lot of compliments. Looks great and can see from a distance . Yes, I always will buy from your company!! I always love shopping and I always love what I buy!! I use this as a wall decoration. The color is perfect. I will use this as a decorative wreath and it's just what I was looking for. The right size, color and quality for the money. Product did not match picture. Seems like I have decorations for all the other holidays except this one and this will be a start. Hope to find some lights like my heart one to put out too. 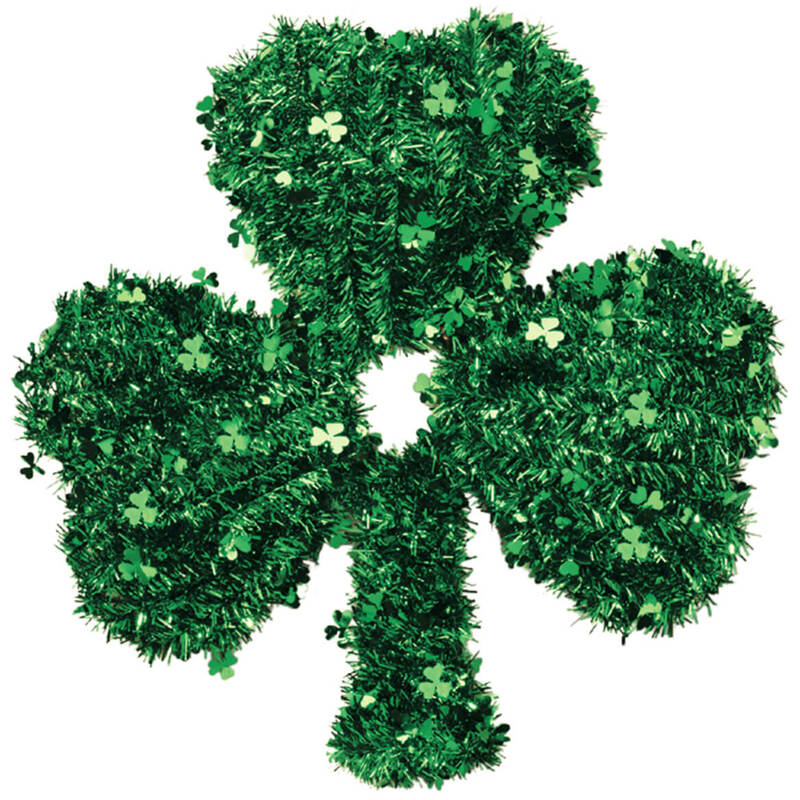 Will get a string of green lights and out-line this shamrock. Green is my color and I can't wait to get this. This will hang on the outer door of my mother's nursing home room. to put on my front door for St.Patrick's Day. I have one already for many years that is starting to show wear so I am replacing it. 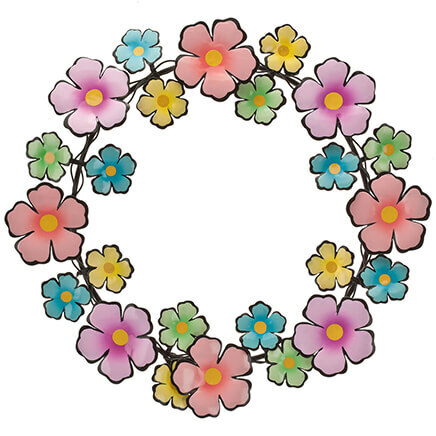 This wreath is so cute! Love St. Patty's day! 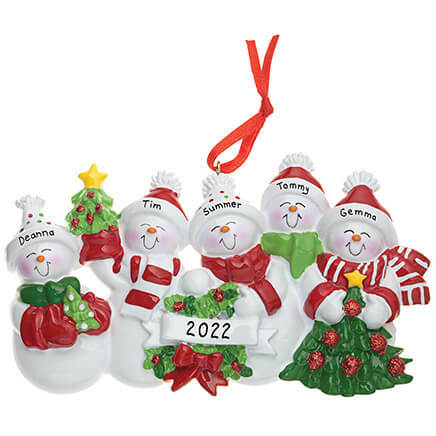 This is perfect for hanging on front door for the holiday! THOUGHT IT NICE FOR ST. PATRICK'S DAY. I haven't seen it in another catalog or at another store. 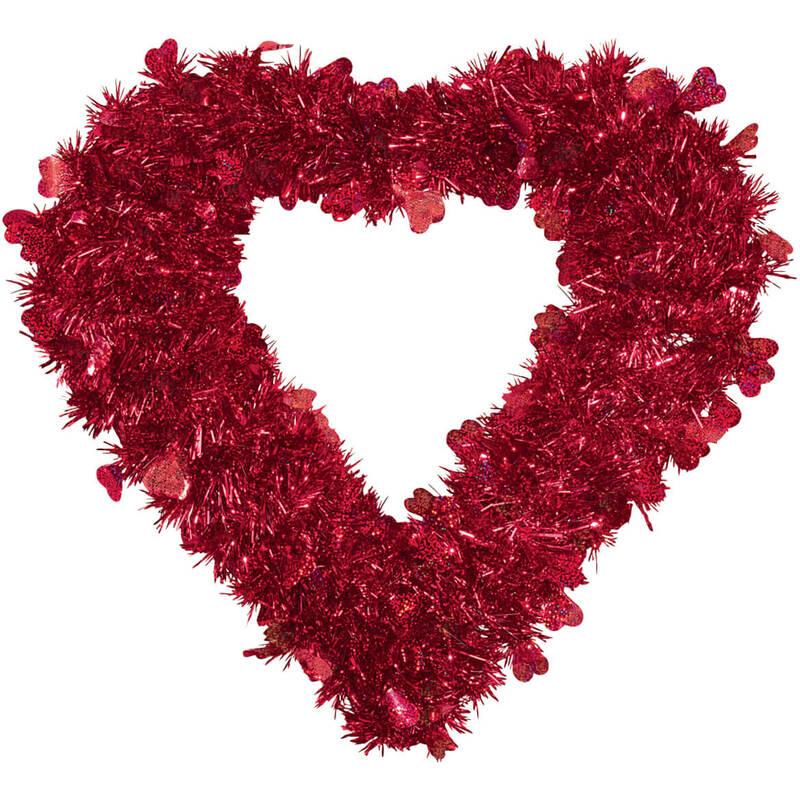 I like to have a holiday wreath for each holiday for my front door. Have purchased before and like it. It is perfect for my front door for St. Patrick's Day! I ordered it & never received it from November 8, 2016 till now January 29, 2017. They have no record of it that I ordered it. 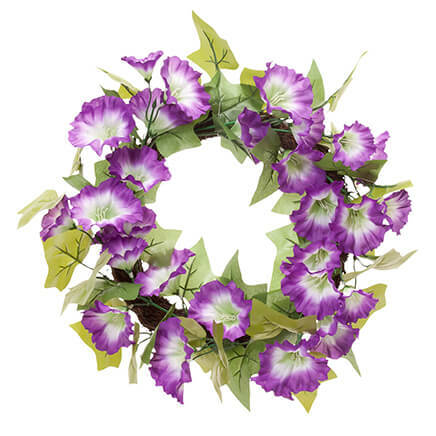 So I am puzzled why they asked me why I choose this SHAMMOCK WREATH if they have no record of it????????????? I think it will look nice on my front door. The items were exactly what I was looking for. Looks Fun to put in the office around St. Patrick's Day. My hubby's grandma is in assisted living so I try to decorate her door every holiday/season. Size and. Color were great. I needed a flat door decoration to fit between door and storm door. I love it! For the door at my son's house. I've been looking for something like this to put by my front door for St. Patrick's Day. 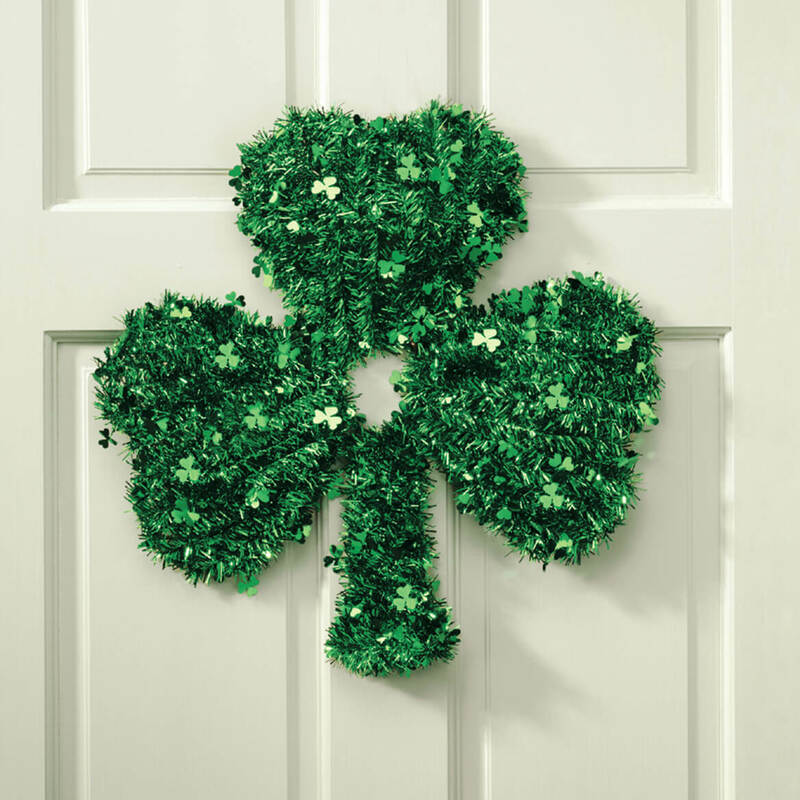 Cute st. Patrick's Day decoration for the front door. How high/tall is this shamrock? BEST ANSWER: Thank you for your question. The Shamrock is 18" dia. We hope this information will be of help to you. The one I have is 17 inches tall.